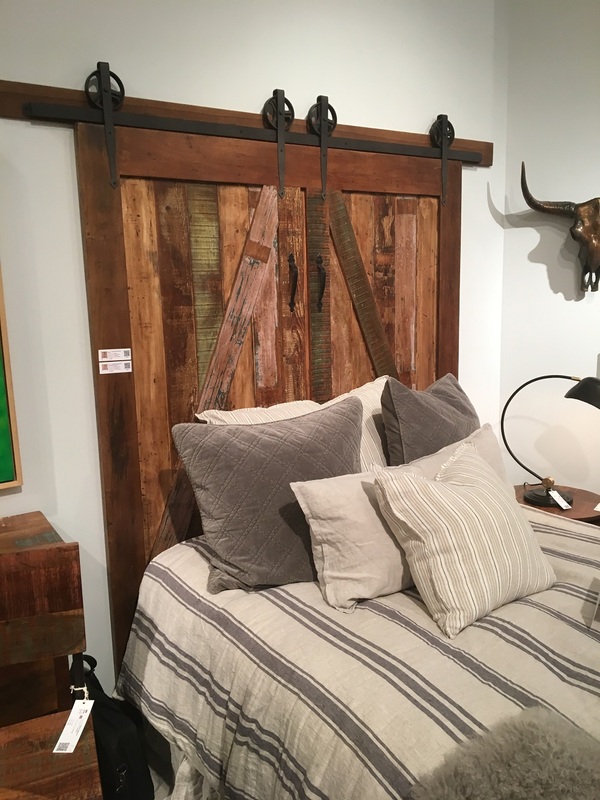 Sliding Barn Door Headboard in rustic painted finish. Free Shipping! Barn Door Headboard in rustic painted finish. Each one is unique in character. Hand Painted. Sliding door design.